Green tea. The words spell health and goodness the world over, and it’s no different for us here in India. Green tea is one of the most popular health drinks in the country and there’s a mind-boggling variety of it available today. You can enjoy plain green tea or have it with different flavours ranging from citrus to florals, spices, and herbs. Though green tea (unfermented leaves that haven’t undergone the processes of withering and oxidation) originated in China is now widely made in many countries including India. The Indian market is flooded with green tea sold by big multinationals and small artisanal companies alike. Sourcing good green tea can get quite confusing, so wide is the variety, and that is why we have put together a selection of some of the best green tea brands available in India today. 24 Mantra Organic is a brand synonymous with quality organic food products and is one of the most trusted green tea brands in India. 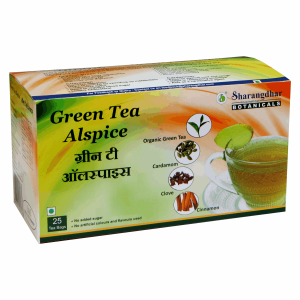 Available in a tea bag and loose leaf packing, you can choose from plain green tea, tulsi green, and Darjeeling green. The Organic Green Tea is one of their bestsellers. 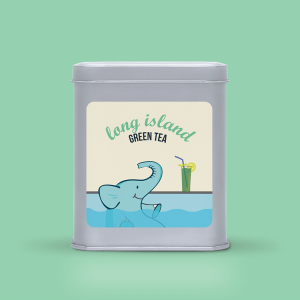 It is certified organic loose leaf green tea with no preservatives or other additives. Tea Box is a go-to name for many tea lovers thanks to their superb range of teas, green teas included, not to mention the lovely tea accessories. 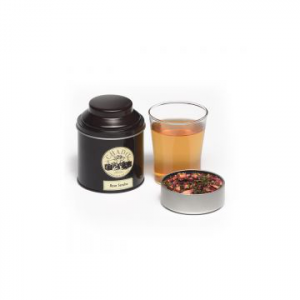 Apart from the usual varieties of green tea, Tea Box has some interesting blends like the Green Potpourri Tea which is a fragrant spicy and sweet tea with ginger, cloves, a hint of red pepper and other exotic ingredients. Best as a hot tea with pakoras, tempura, or even a light salad, this tea works as an evening pick me up or even as a drink with your meals. Teabox Coupons available in GreatBuyz. Tea Trunk is a boutique tea brand that offers a wide range of handcrafted teas and infusions with no artificial colour or flavour. Founded by tea sommelier Snigdha Manchanda who trained at a tea school in Sri Lanka, Tea Trunk offers handcrafted gourmet blends and has a good selection of green teas as well. Beautifully packed in traditional caddies and refill packs, you will find everything from Hibiscus green tea to the hugely popular matcha green tea available here. You will also find unique blends like a Long Island Green Tea which has Darjeeling tea with dried orange peel and mint. 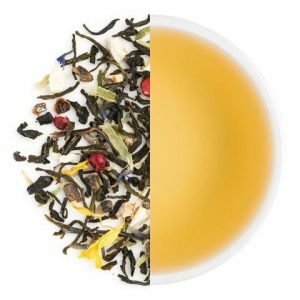 In fact, this blend is perfect for iced teas and makes an ideal summer refresher. 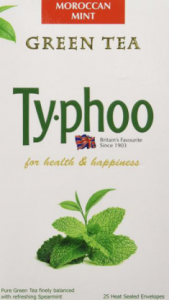 One of the biggest tea sellers in the UK, Typhoo is now easily available in India and we’re happy that their range also includes a variety of green teas. Typhoo teas are sold in convenient tea bags and in loose leaf packing so whether you want to enjoy it at home or want a refreshing cuppa at work, Typhoo makes it happen. The Moroccan Mint Green Tea is as refreshing as you can imagine. 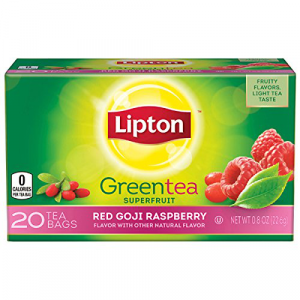 Made with premium green tea leaves and spearmint this one works well as a hot tea or as a chilled iced tea. Keep the milk pot away for this one! Twinings has a vast variety of teas that available as easily online as in your local supermarket. There’s a wide range of teas and infusions ensuring there’s something for everyone. 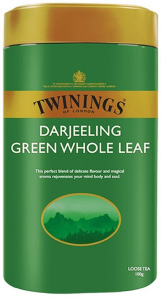 The Twinings name is embedded in our minds as purveyors of fine tea and among their products is a premium green tea – the Darjeeling Green Whole Leaf tea. Every tea connoisseur appreciates a good Darjeeling and this one is up there with the best, delicious on its own – sure to please a connoisseur’s palate. Brew this one and enjoy the gorgeous golden liquor and lovely aroma in its pristine state. You probably haven’t heard of this brand (but we’re here to get you up to date) but a quick browse on their website reveals a wonderful variety of green teas. The company aim was to use Ayurveda and its wisdom in products for the modern consumer and it’s not surprising to see green tea on its list of products. The Alspice Green tea contains cardamom, cinnamon, and clove blended with organic green tea. This blend has plenty of health benefits making it a good addition to one’s daily diet. Established in the US in 1990 and then brought to India in 2008, Chado has been spreading the goodness of tea for a long time. Chado has a superb range of teas including Oolong, Pu-erh, black, white, yellow, and of course green tea. They stock loose leaf teas and tea bags. If you’re seriously into tea you can also pick up accessories like matcha whisks, gaiwans, tea pots, strainers, etc., to enhance your tea experience. Green tea doesn’t always have to be the not so tasty ‘grassy’ brew that one drinks like medicine. Combined skilfully with other ingredients it can be something to look forward to. Like the Rose Sencha from Chado. Rose is the dominant flavour and aroma with rose hips, rose petals and rose flavoured safflowers blended with Sencha green tea. It sounds absolutely divine! The Rose Sencha green tea is available in a 50g pouch and yields 20 cups of tea. India has been enjoying teas from Lipton for decades and it’s no surprise that keeping abreast of changing trends and tastes, they have some beautiful green teas too. Available online and at your neighbourhood grocery shop, Lipton is a great option for your daily cuppa. Apart from the standard green tea, lemon green tea, etc., they also have some unusual variants, often combined with other good-for-health ingredients like acai berries, cranberry, ginseng, and goji berries. Interestingly you can also explore the Fine Tea section of online grocery chain Nature’s Basket for brands that you are familiar with and with those not so familiar. Enjoy shopping with these Coupons for Nature basket from GreatBuyz. Known for top quality teas and infusions from Sri Lanka, Basilur has a stunning range of Ceylon green teas. The packaging itself is so beautiful one’s expectations are immediately raised. And the teas completely live up to those expectations. Choose from loose leaf teas or tea bags, Basilur is easily available online in India. Indulge in the Island of Tea green tea which is just pure Ceylon green tea with no added flavours or ingredients. It has a light herbal flavour and is mildly sweet. Many of us are particular about the food and beverages we consume being organically grown. Luckily for us, there are quite a few brands that are certified organic and we can confidently source our stuff from them, including tea. The Organic India range of green teas is ideal for those looking for organic green tea. The green teas are available as loose leaf and teabags and are infused with tulsi. 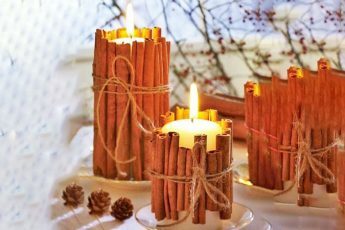 You will also find additional flavours like jasmine, lemon-ginger, etc. 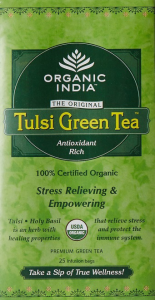 The combined goodness of green tea and tulsi make the basic Tulsi Green Tea a popular choice. 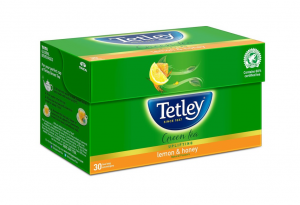 Tetley is a household name and has captured quite a chunk of the Indian tea market with its range of teas. They claim to have popularised green tea with the Indian audience and have a limited but good line-up of green tea in tea bags on offer. For those days when you just want a nice pick-me-up cuppa and aren’t in the mood for something fancy and exotic, the Lemon and Honey green tea is ideal. This one works really well as a hot drink and also as an iced tea. You can also make lovely mocktails and cocktails using this as a base. One can also get popular brands of Tea like Lipton and Tetly delivered right to your doorstep, use Big Basket, India’s favorite online grocers. 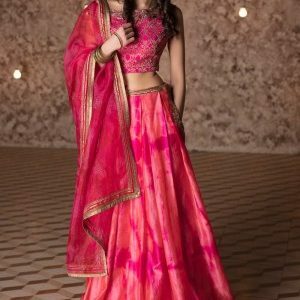 You can get Big Basket Coupons on GreatBuyz. Now that you have a selection of some of the best green teas in India order the ones that you like and stock up today!